Ben and Ralph along with Producer Ryan discuss the latest episodes of ABC's hit television show LOST. 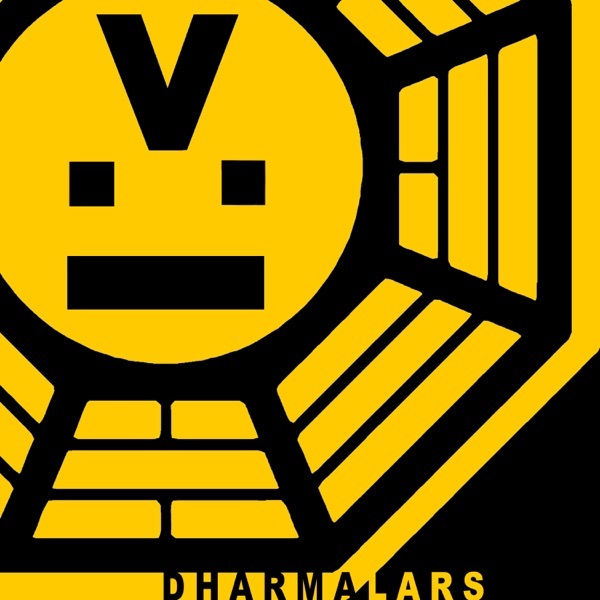 The Dharmalars bring their own brand of "colorful" insight to each new episode. Along with Jimmy in Seattle, who brings you into the world of "The LOST Score", the dharmalars will entertain and delight each week. There’s No Place Like Home: Season Finale! Tricia Tanaka is Dead Commentary! Dharmalars @ The Price Is Right!